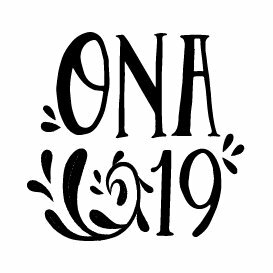 Join the ONA19 video team! More than 100 volunteers will contribute to the 2019 Online News Association Conference, Sept. 12-14, in New Orleans — and if you have video skills, we want to hear from you! Led by Andrew Stanfill, Deputy Photo Editor at The New York Times, the video team will interview speakers and other experts to produce packages that help newsrooms everywhere understand the key issues discussed at the conference. 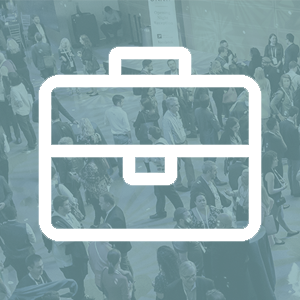 All volunteers receive a complimentary badge, and we work with you to accommodate sessions you are interested in attending outside volunteer hours. We especially encourage digital journalists from smaller newsrooms or in local news to apply for this opportunity. Apply by April 4. 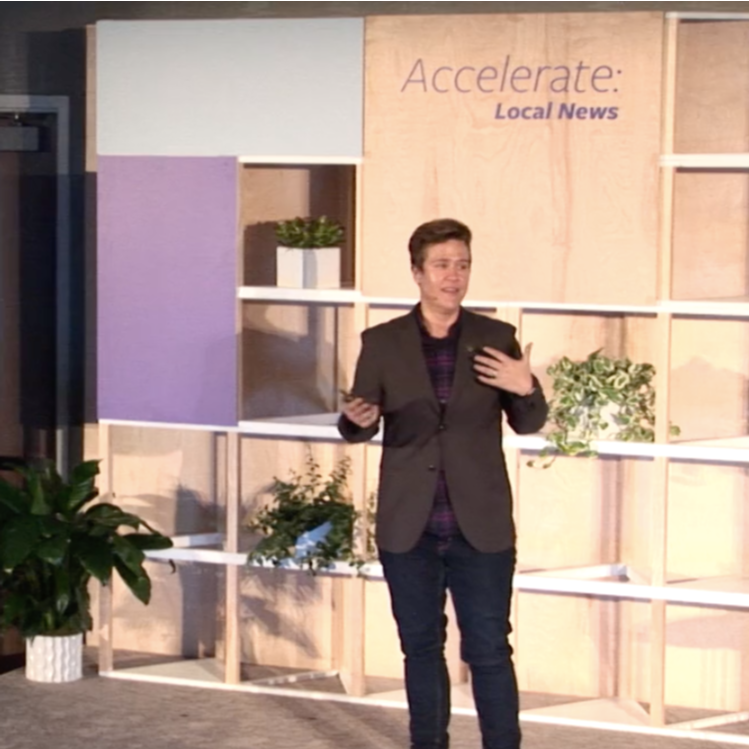 The Accelerate: Local News summit brought together local news leaders, technologists and funders for candid conversations on challenges and solutions to strengthen local news. 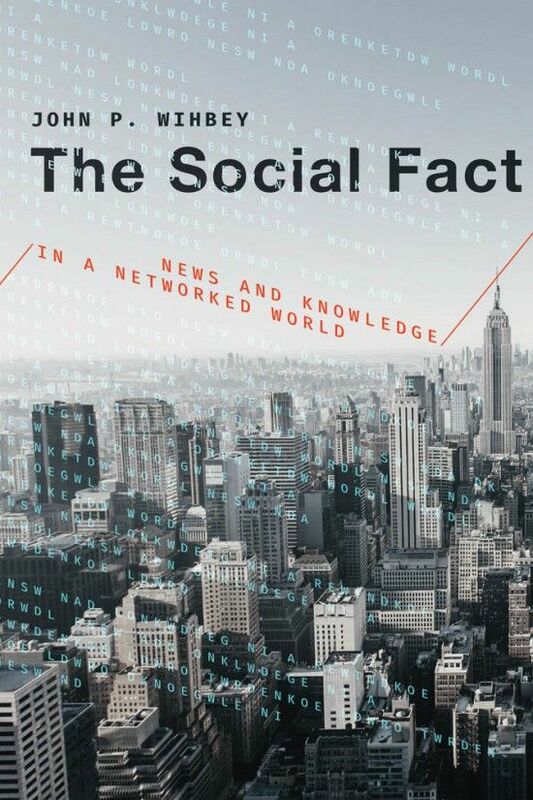 The summit was convened by the Facebook Journalism Project, the John S. and James L. Knight Foundation and ONA. Ideas presented included insights on shifting from audience to community engagement, innovation in journalism education and how email newsletters effectively serve the “news will find me” generation. Explore video highlights. We are accepting applications for the Meeting Manager position at ONA through March 29. ONA hosts a variety of functions for groups of anywhere from 30 to 3,000 people throughout the year, and we are looking for someone to oversee the logistical aspects of these events from start to finish. This job is perfect for someone excited to contribute their project management skills to support the global journalism community. Know someone who would be a great fit? Share this opportunity! 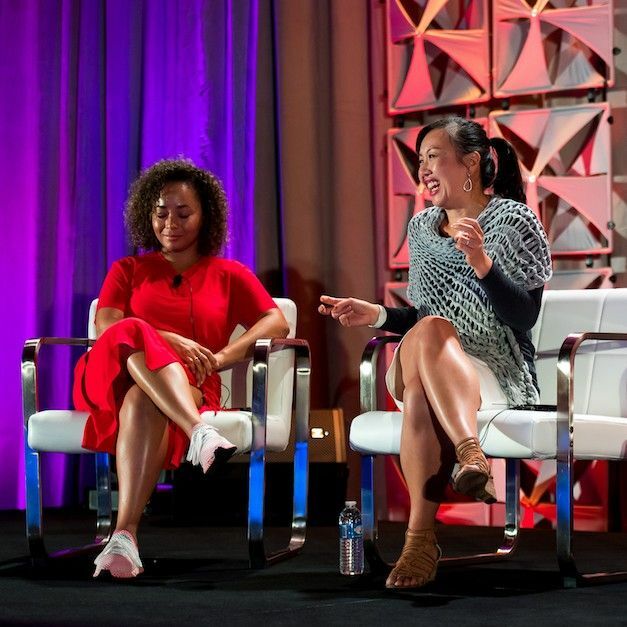 To close out Women’s History Month, let’s revisit a featured conversation at ONA18 about representation of women and communities of color in newsrooms. Leading women in digital media joined moderator Noelle Swan, a 2018 cohort member of the Women’s Leadership Accelerator, to share stories about the challenges they’ve faced and the networks that have helped them thrive. Watch A Seat at the Table or review the transcript. March 27, ONA Seattle: How Do You Report a Solutions Journalism Article? New! March 27, ONA San Diego: Tracked! The U.S. Government’s Database on Journalists & Immigration Advocates New!